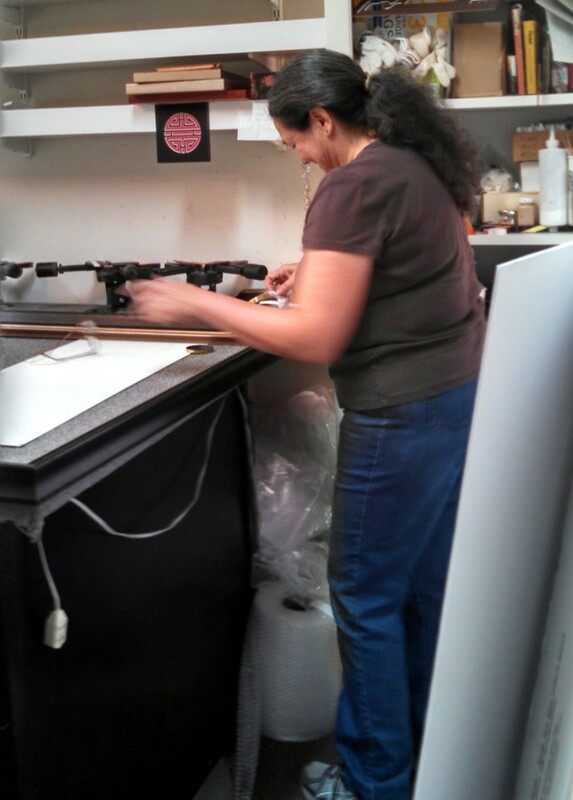 Our goal at Canal Frame - Crafts is to provide excellent quality framing at a reasonable price. With our attention to detail and eye for color, we lead you through the framing process to a superb end-product you can enjoy for years to come. 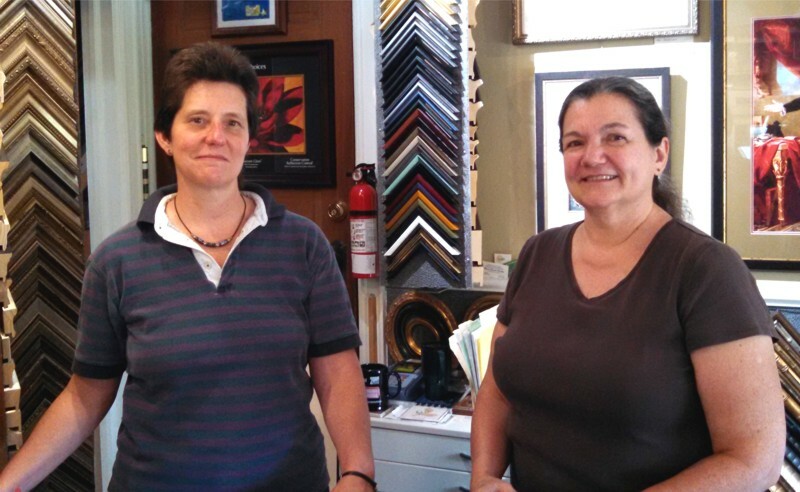 Canal Frame - Crafts is not just a frame shop, but a full service gallery. Featuring both originals and prints, we represent many fine quality local artists. 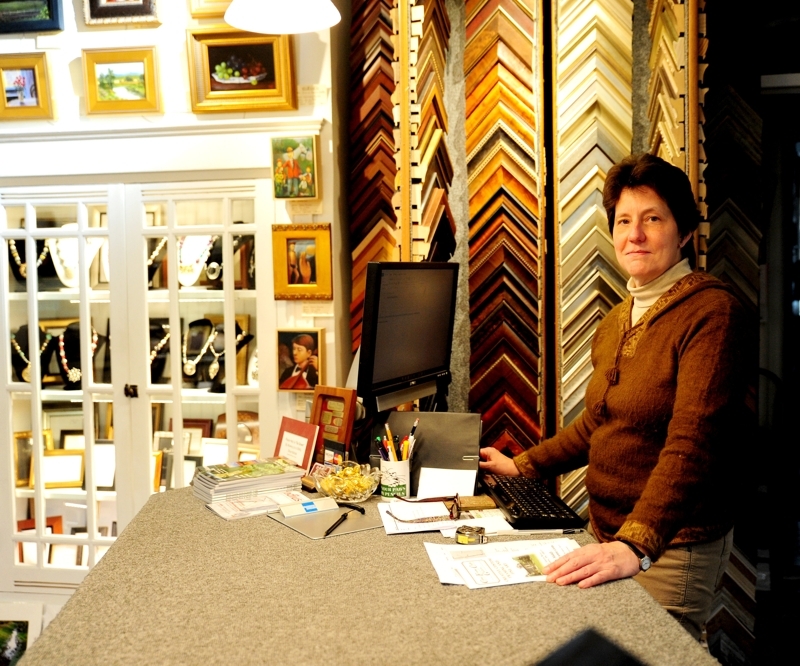 We have accredited CPF's (Certified Picture Framers) on staff. Their experience and knowledge of conservation methods will insure that your art is handled properly and the appropriate materials and techniques are used to preserve your heirlooms. Special Events and feature exhibits are scheduled throughout the year. The Gallery hosts solo and group shows to promote individual artists as well as occasional theme or benefit shows.